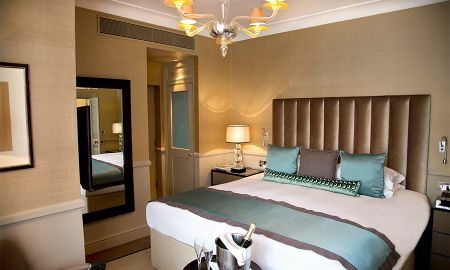 Each of the luxurious 60 guest rooms and suites reflects attention to detail, incorporating state-of-the-art technology and exquisite furnishings. Many have their own balcony and views over the rooftops of the historic St James’s district, near Mayfair. 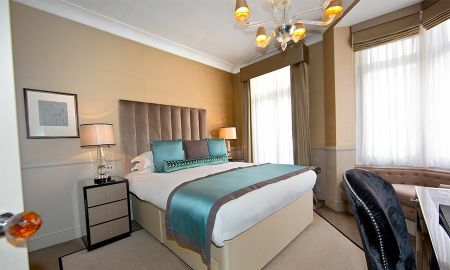 During your stay at the St James’s Hotel and Club, why not treat yourself to a little pampering in your room with othe hotel's convenient in-room spa and beauty treatment services. 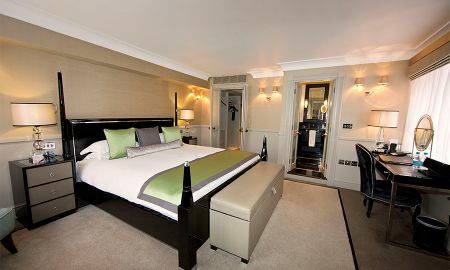 St. James Hotel & Club Mayfair, in partnership with Black Label by Perfect 10, is delighted to offer a new way to escape from the stresses of everyday life in the complete comfort and privacy of your own luxurious room. 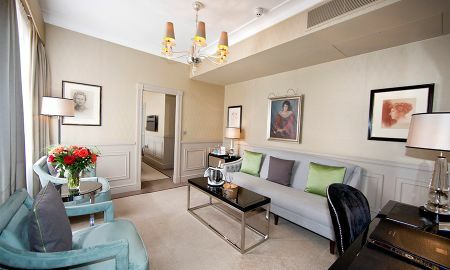 The secret of this intimate luxury 5 star hotel in London, lies partly in its unrivalled location in a quiet cul-de-sac just off St. Jamess Street, near prestigious Mayfair. 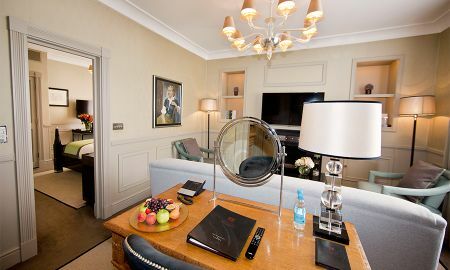 Tucked away in a Victorian townhouse, it is close to Green Park underground station, the exclusive shops and restaurants of Jermyn Street, the Burlington Arcade, Bond Street, the theatres and nightlife of the West End.